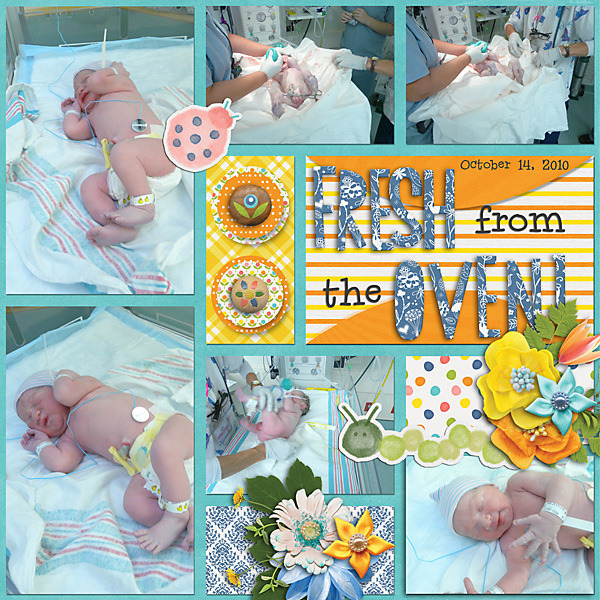 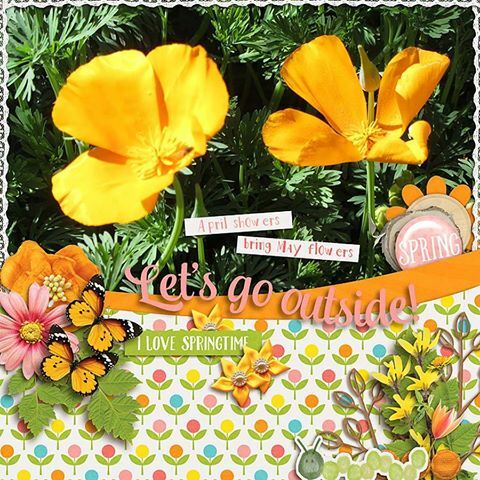 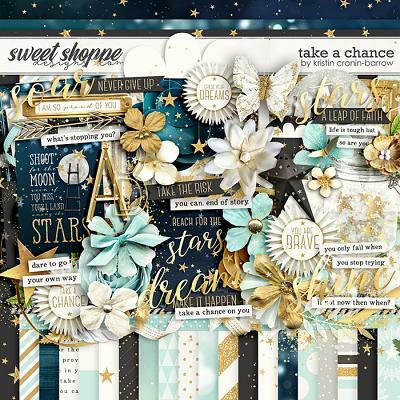 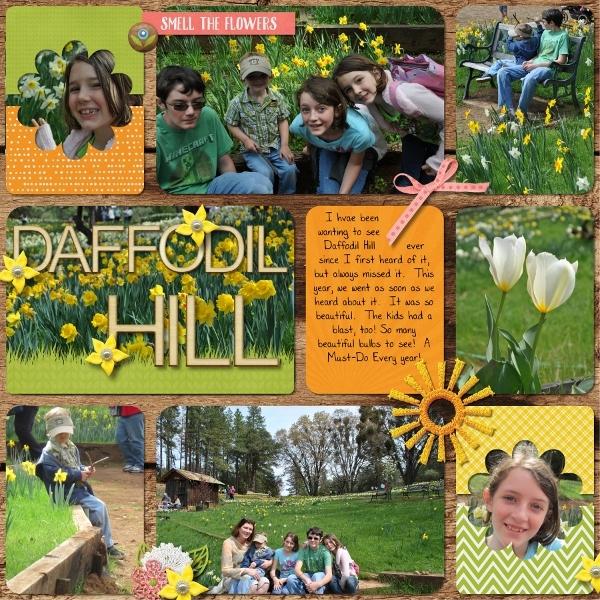 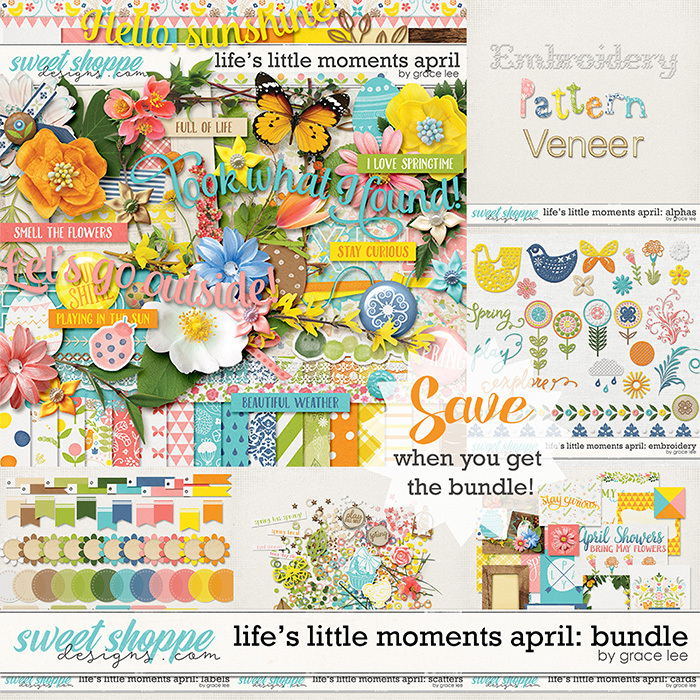 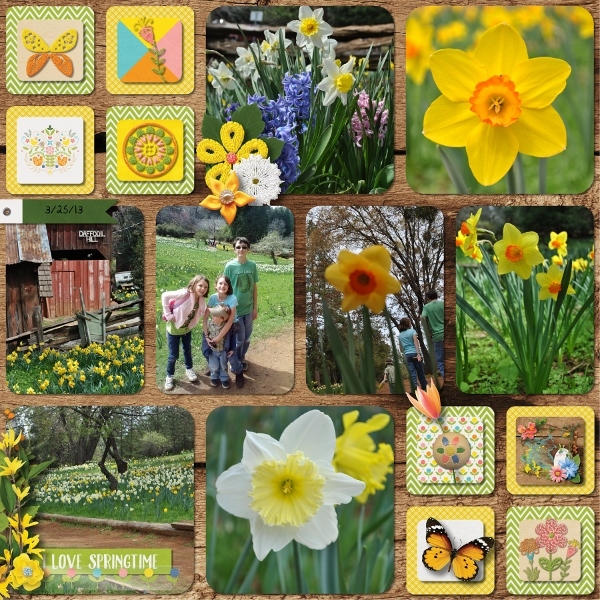 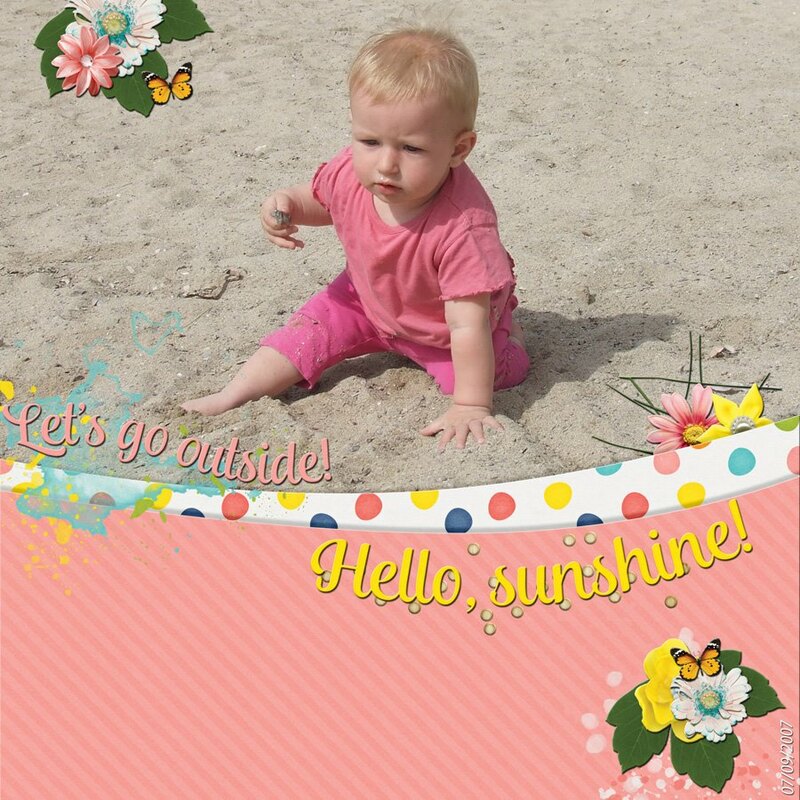 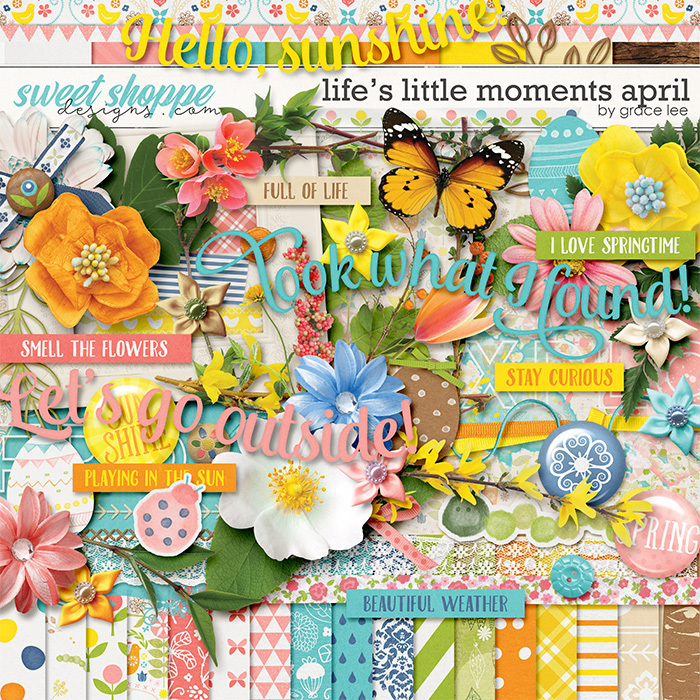 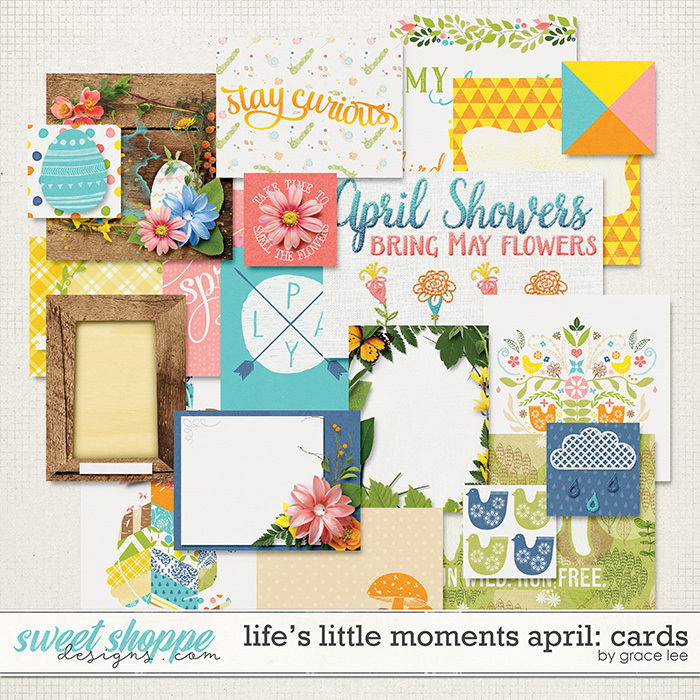 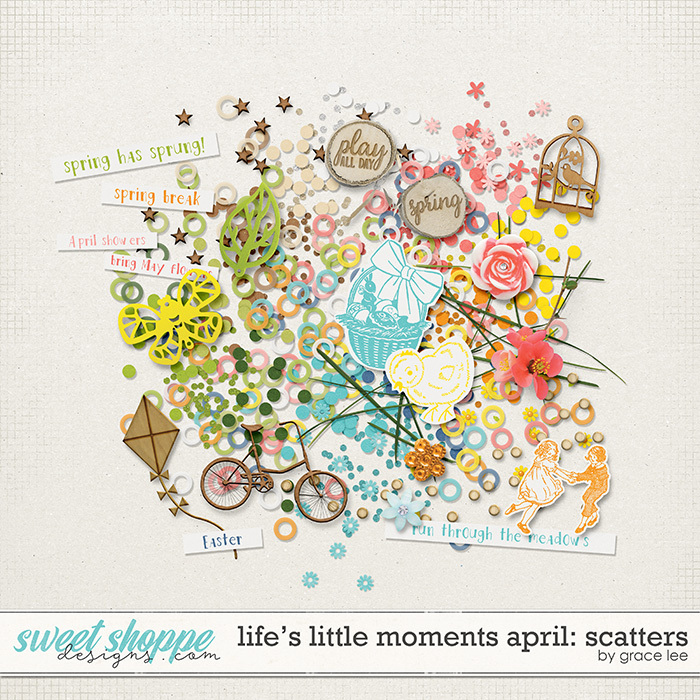 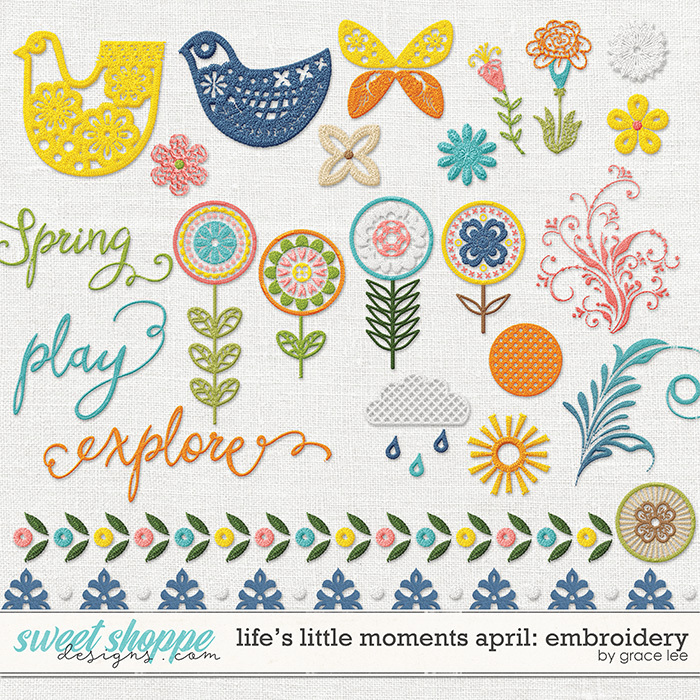 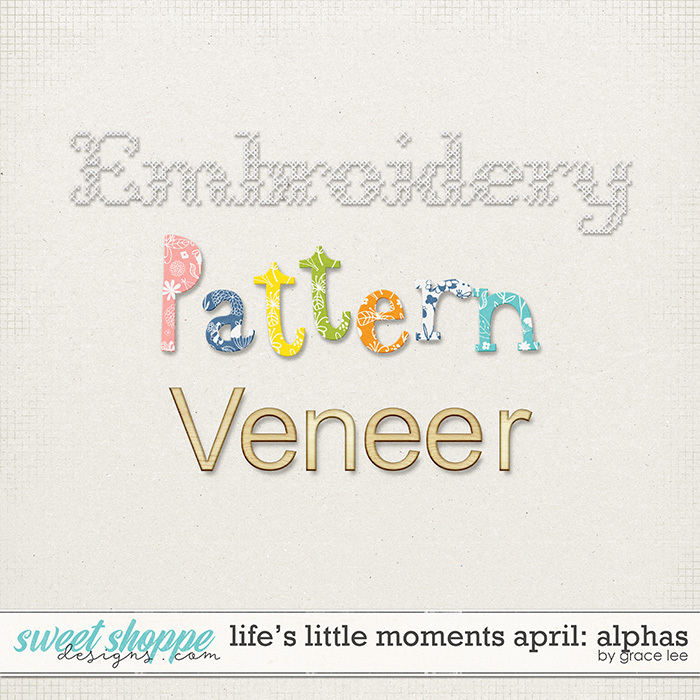 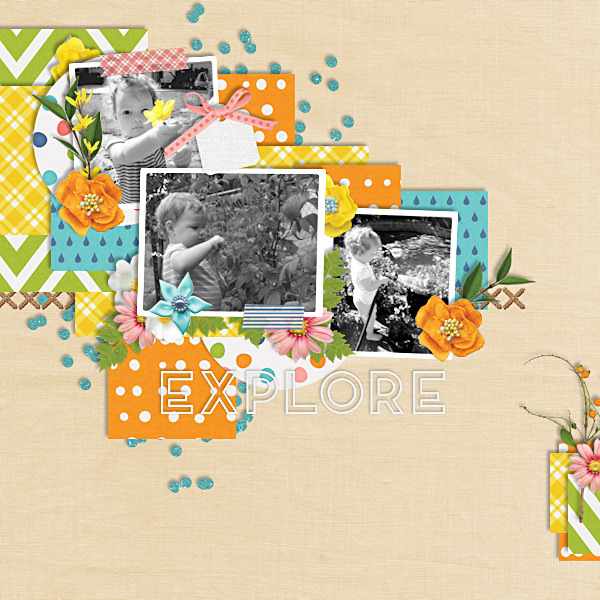 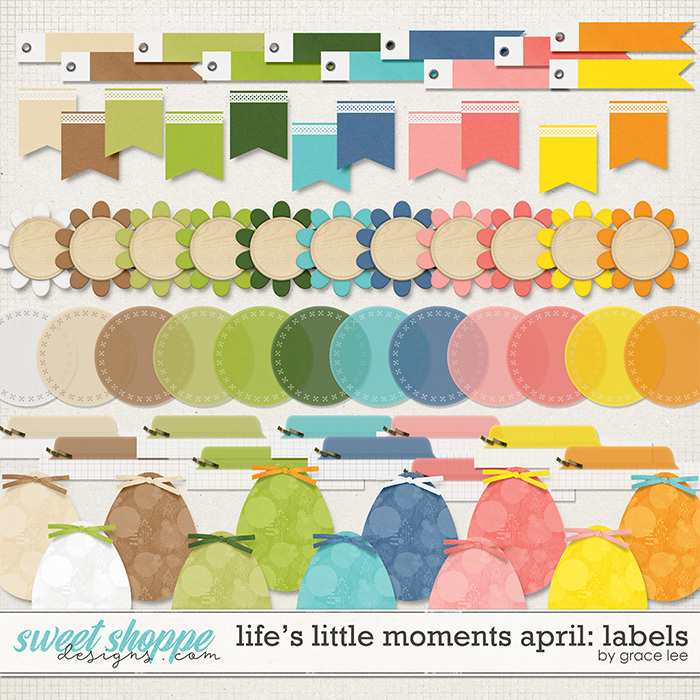 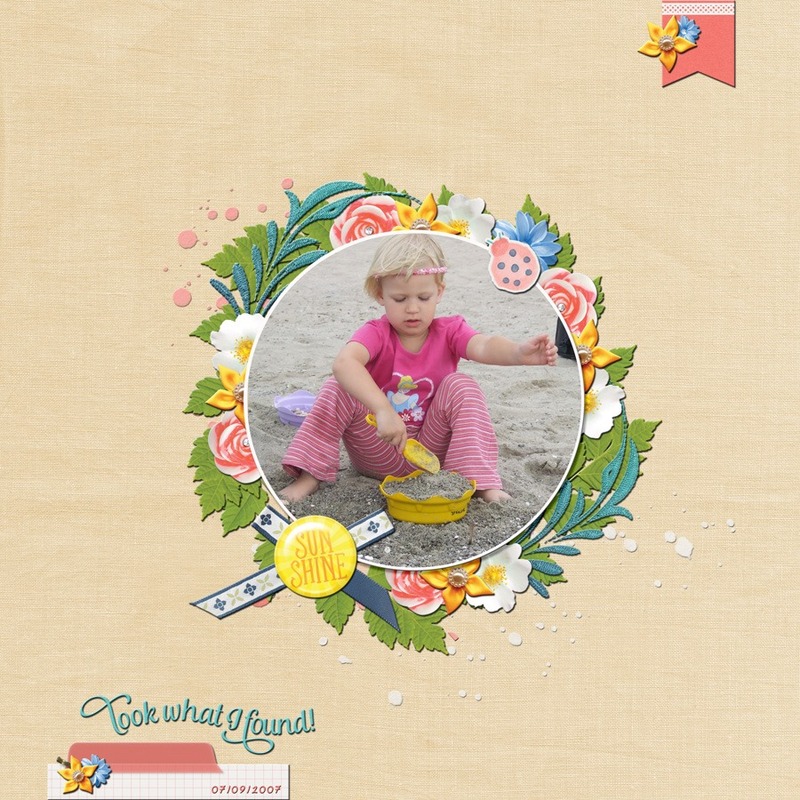 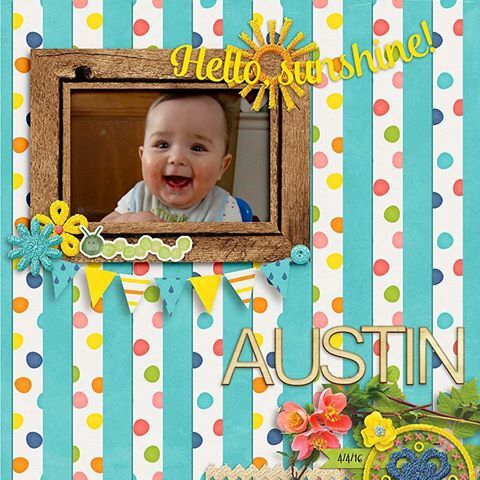 A digital scrapbooking collection by Grace Lee, Life's Little Moments - April: Bundle is teeming with life. 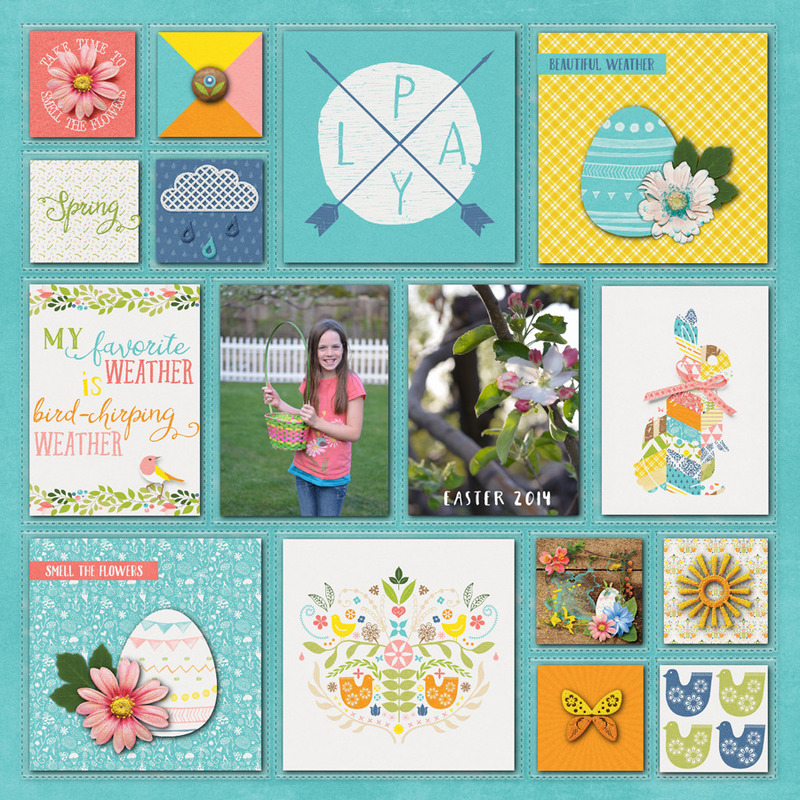 In April, we celebrate Easter and all that is lovely about springtime. 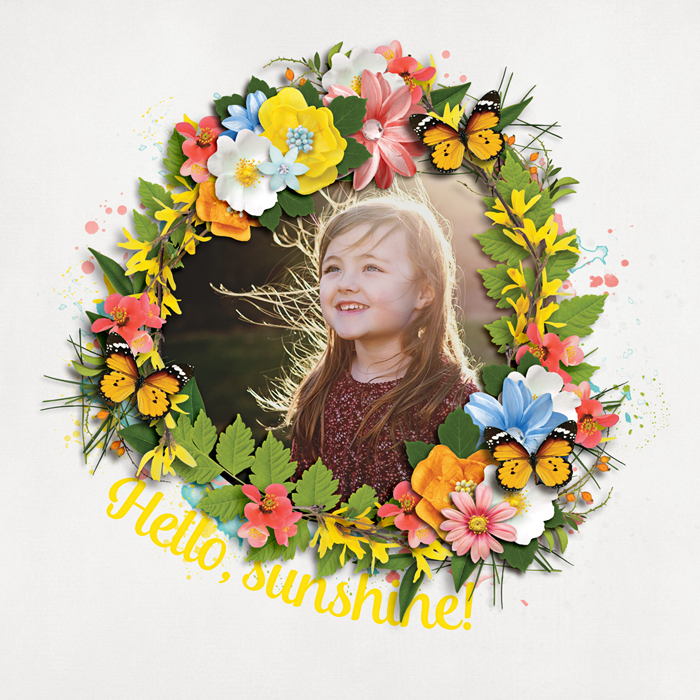 Therefore, this collection is filled with flowers, sunshine, and nature's wonderful little treasures. 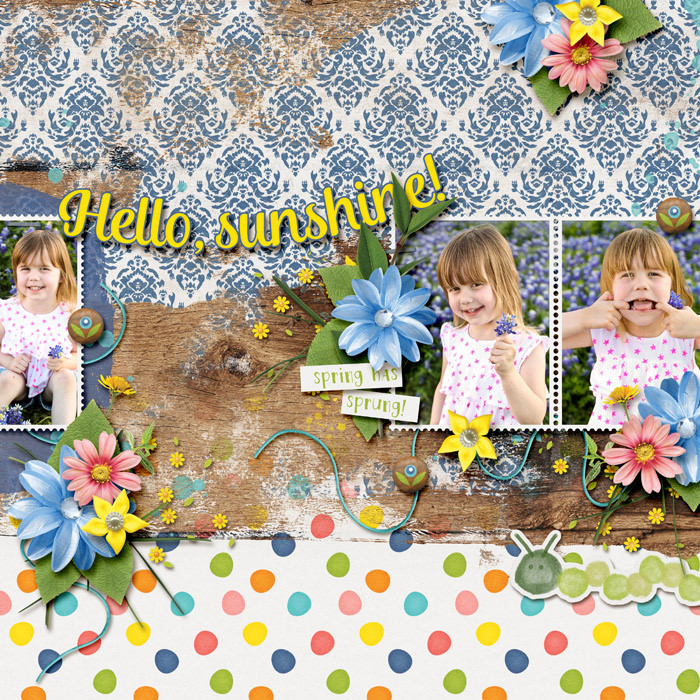 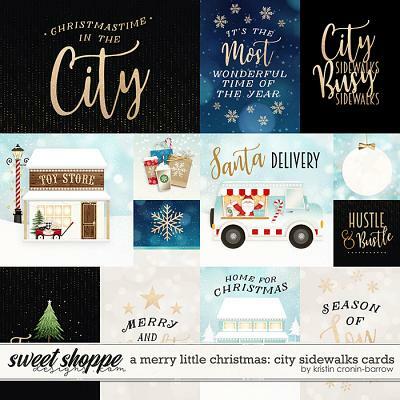 Drawing inspiration from Scandinavian motifs and colors, this is an elegant and playful kit that pairs well with many different photos. 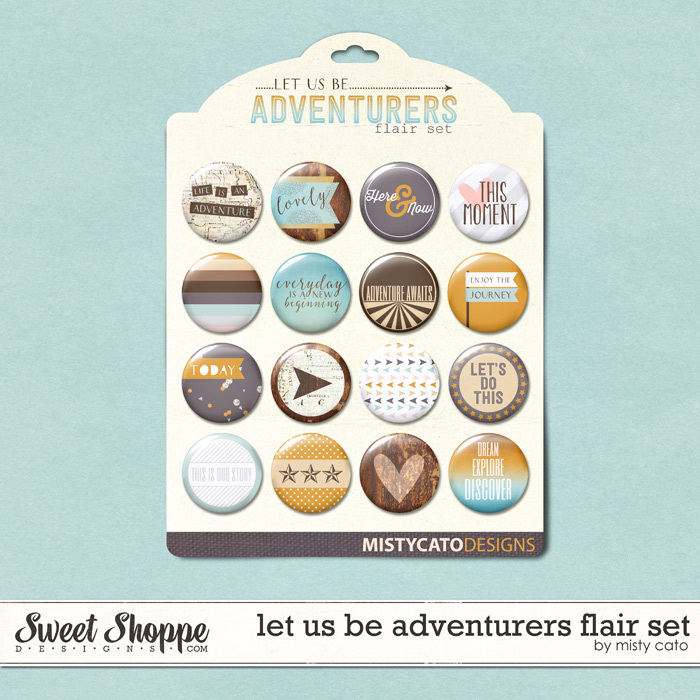 and 59 scatters and elements.